Throughout the year, Joanne Truby Floral Design can provide flowers for special occasions such as Mother’s Day, Christmas, Birthdays and Anniversaries, along with floral displays for the home (either as a one off or on a regular basis). 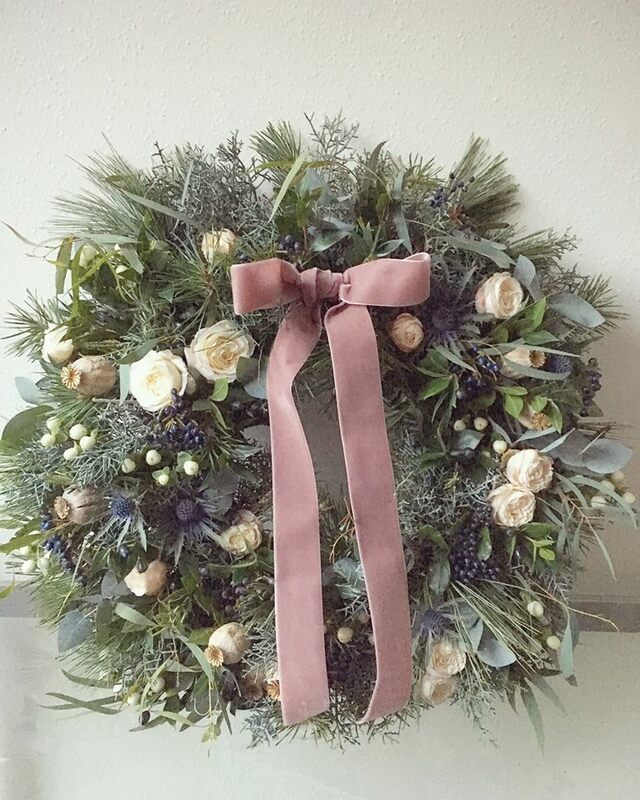 Whether it’s a beautiful bouquet for a loved one, a festive wreath to adorn your front door, or a specially commissioned piece we would love to have a chat to discuss your ideas. with an array of delightful seasonal ingredients including mixed textured foliages, berries, fruits & other interesting goodies. with an array of delightful seasonal ingredients including mixed textured foliages, berries, fresh flowers, fruits & other unique goodies, along with a selection of luxury ribbons to finish off your wreath perfectly.